List of the 50 states that make up the United States of America.The capital of the United States of America is Washington DC. 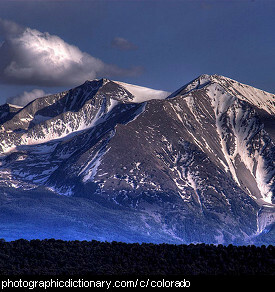 Alaska, abbreviated to AK, is a state separate to the others, at the far north west of the continent, north of Canada. 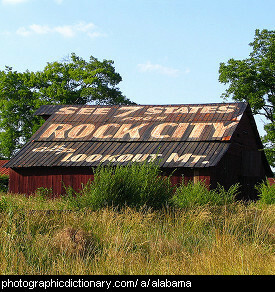 It was purchased from Russia in 1867. 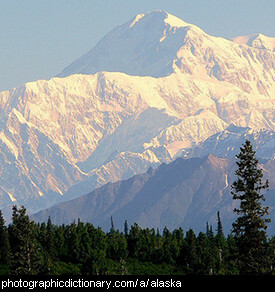 The capital of Alaska is Juneau and the largest city in Alaska is Anchorage. 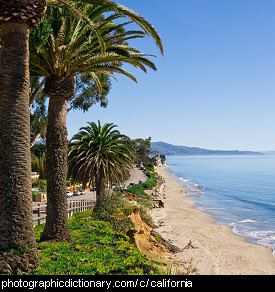 California, abbreviated to CA, is a state on the west coast of the United States of America. The capital of California is Sacramento. The largest city in California is Los Angeles. 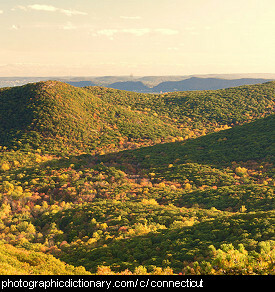 Connecticut, abbreviated to CT, is a state in the north east of the United States of America. The capital of Connecticut is Hartford. 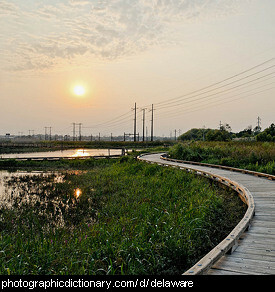 Delaware, abbreviated to DE, is a state on the east coast of the United States of America. 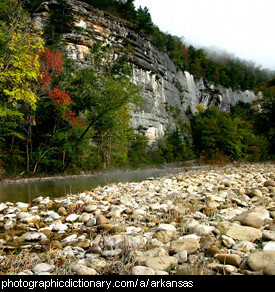 It is the second smallest state. The capital of Delaware is Dover and the largest city in Delaware is Wilmington. 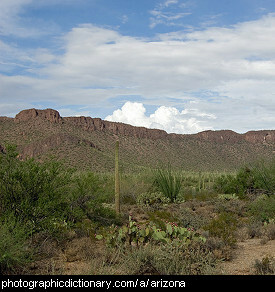 Florida, abbreviated to FL, is a state in the south east of the United States of America. The capital of Florida is Tallahassee. 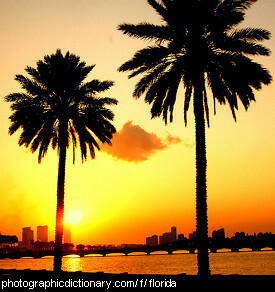 Florida is also called the Sunshine State. 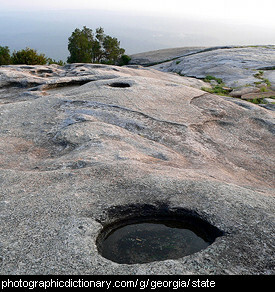 Georgia, abbreviated to GA, is a state in the south east of the United States of America. The capital of Georgia is Atlanta.